Mosa blends the bold flavors and savory spices found in classic Thai, Chinese and Japanese cuisine and incorporates the freshest, local ingredients. These Asian comfort food dishes inspired by Pao family recipes, along with our modern approach, perfectly fuse these cultures. Offering many organic, vegan and gluten-free items, we strive to provide a comprehensive and accommodating menu for our Memphis community. The story of Mosa Asian Bistro began with the journey of two brothers, Eddie and Alfred Pao, who immigrated from Taiwan to the United States in 1977. In 1979, with the help of their family’s recipes, they opened the first Formosa Restaurant on Summer Avenue with the idea that they could bring Memphis its first taste of true Chinese cuisine. The response from Memphians surpassed Eddie and Alfred’s wildest expectations. Their success eventually allowed them to open multiple locations throughout the city, establishing Formosa as a local favorite and also winning the prestigious Best Chinese award from Memphis Magazine an unprecedented 19 years in a row. Nearly two decades after their humble beginning, Mosa Asian Bistro is the continuation of the brothers’ legacy. 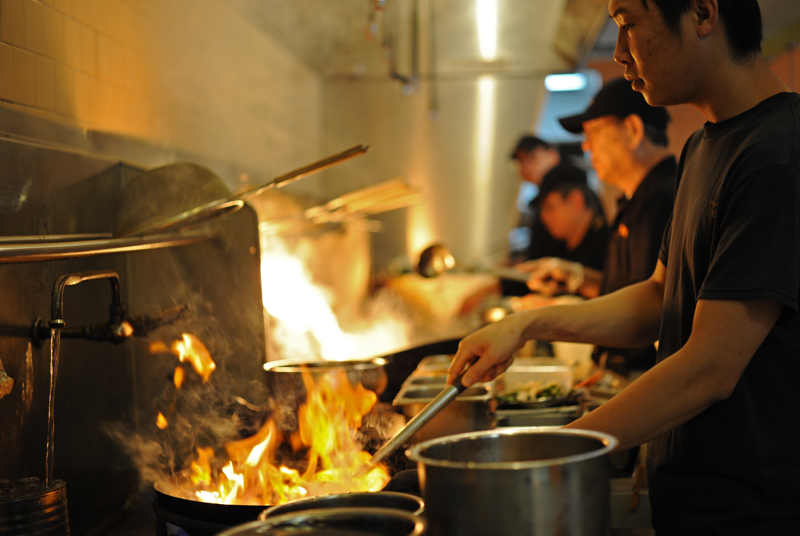 Like Formosa before it, Mosa emphasizes cooking meals “made to order” so that freshness and taste are clearly evident. Eddie, along with his wife Charleen and children Michelle (Mark) and Alex (Laura), aims to continue the tradition of using the freshest ingredients while providing guests a contemporary, yet local and friendly atmosphere. We invite you to take a journey with us and unearth our unique combination of flavors.